Props to @AndyK and @SpiderMonkey for getting this done earlier in the year. Really just following suite, couldn't miss up the chance of seeing such a beautifully preserved structure. 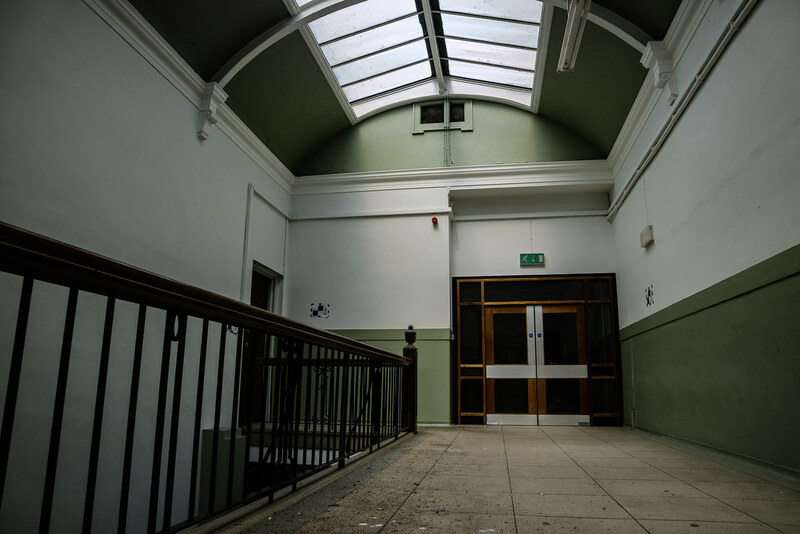 The buildings date back to 1837 when former merchant and educational pioneer David Stow opened the Dundas Vale Normal Seminary, Europe’s first purpose-built training institution for teachers. 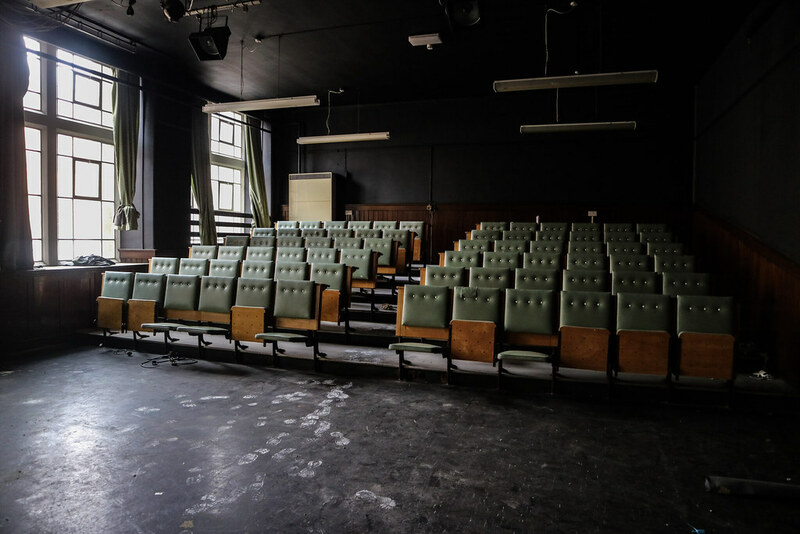 Some remnants of the old seminary still remain today – rooms with rows of sinks which were more recently used as storage, and wooden lockers can still be found. 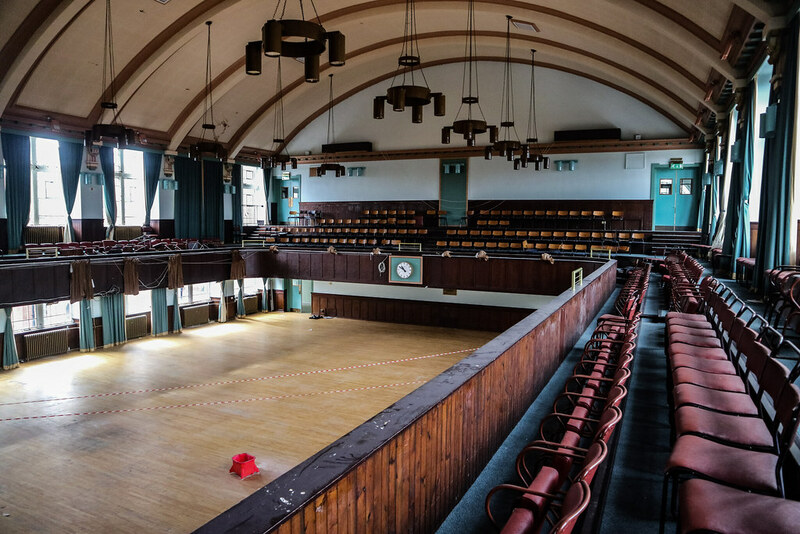 In 1913 the Glasgow Corporation agreed a deal to buy the estate, and build both a teacher training college and the associated Jordanhill School on the site. A new building was planned to provide teacher training. 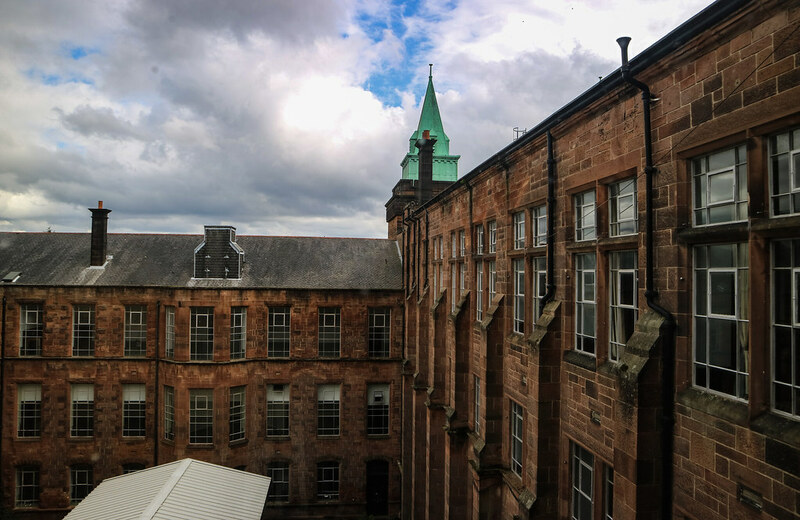 With the new school completed in 1920 and the college in 1921, the now Grade B listed David Stow Building facilitated all teacher training provided under the unified University of Glasgow. Centrally funded and with no ties with churches, the college was largely non-residential and its range of work was wider. 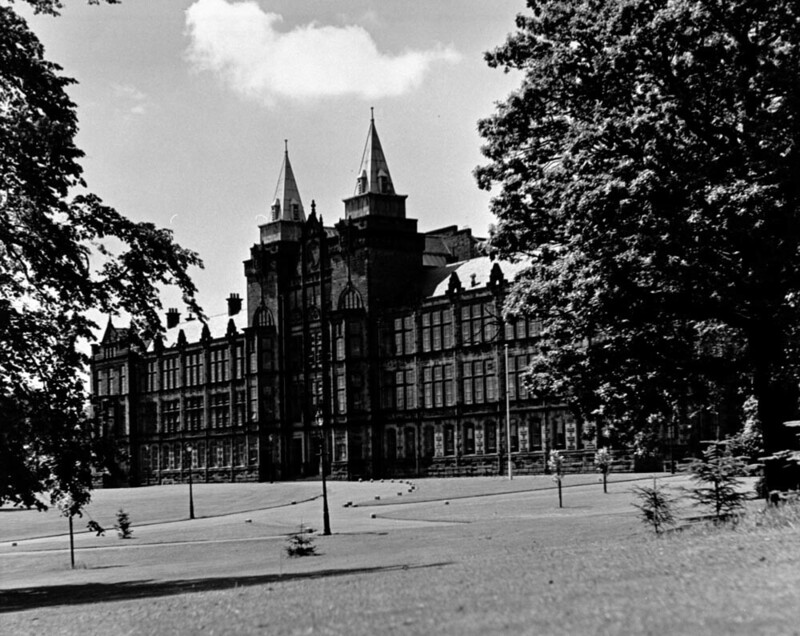 A shortage of teachers throughout Britain in the late 1950s lead to large scale expansion at Jordanhill. Construction of a new purpose-built facility commenced in 1961, replacing a much older manor house on the site. In 1993, the college was required to merge with a higher education facility. The University of Strathclyde approached the college, and an agreement between both institutions was reached. 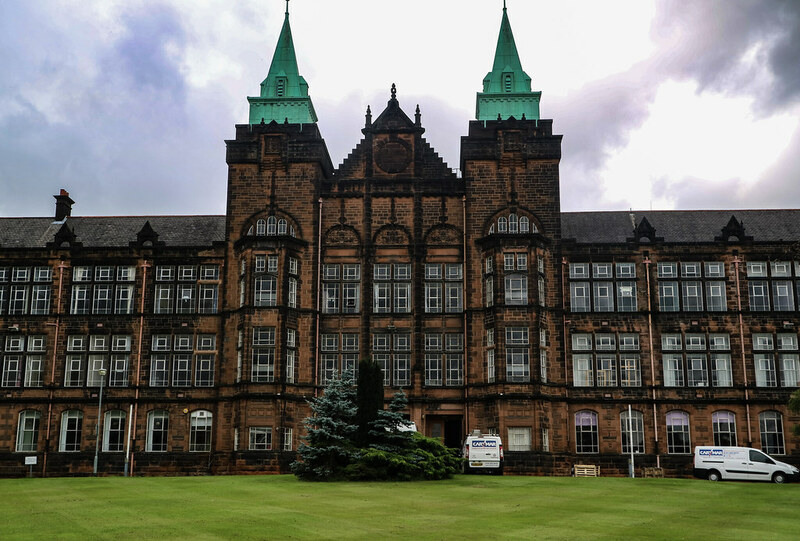 In 1993 Jordanhill College became the Faculty of Education of the University of Strathclyde. 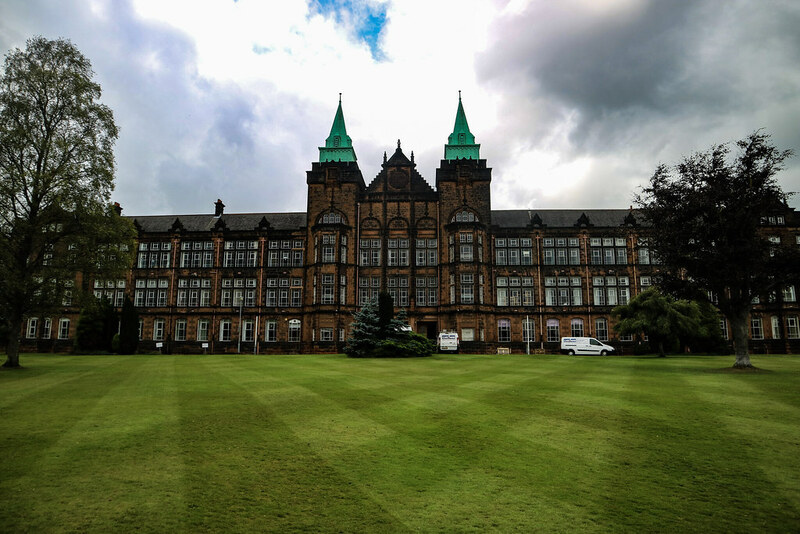 With better use of facilities, and an ageing campus at Jordanhill which was highly protected by preservation orders, in 2010 the decision was made to close Jordanhill campus and move the Faculty all courses to its John Anderson Campus. 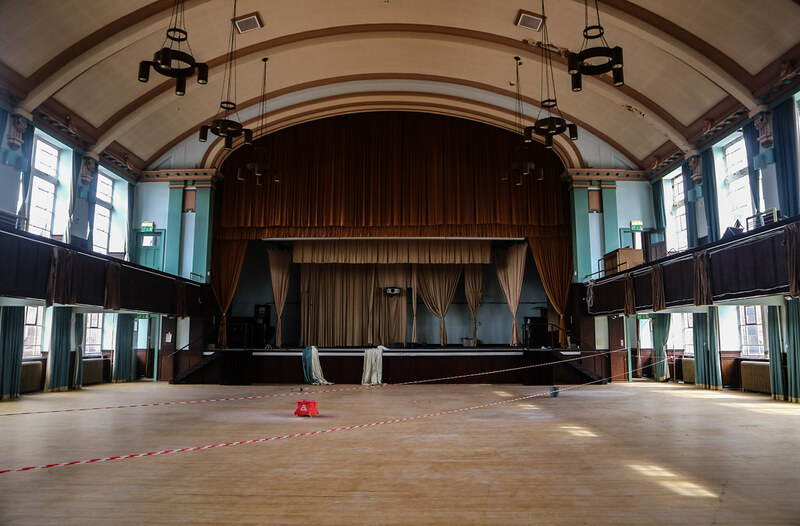 2011-12 was the last academic year held at the Jordanhill Campus before the move took place. We never thought this one would happen as we walked around the disused, overgrown campus. There was dog walkers everywhere, vans outside the front entrance, and 'lawnmower cars' cleaning up around the front too. However, soon enough we found an open door around the back, with a skip outside. This is where the asbestos removal workers were taking furniture, and there was a guided route around the building that they used, cautioned off with a banner. 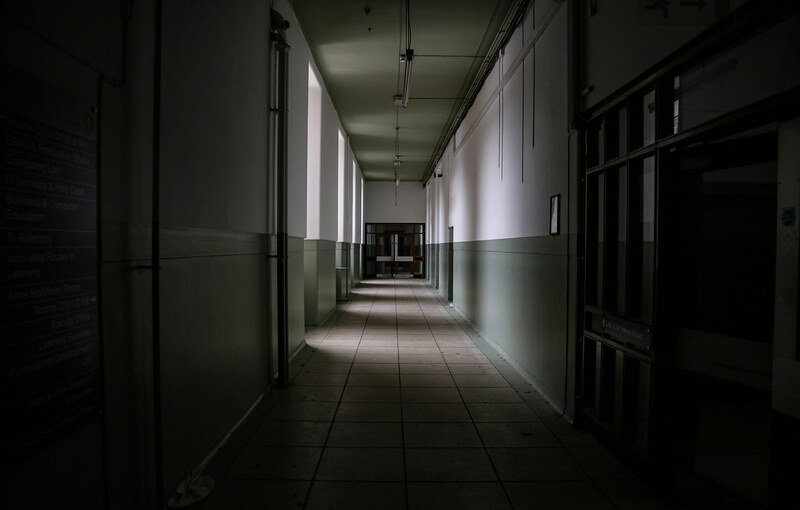 As soon as we got inside, we heard voices along this makeshift walkway, so we slipped down the first corridor we found away from it, and began our silent, tense exploration. The room with the domed, colourful ceiling was the lunch break room for the workers and they were inside enjoying sandwiches at one point, so sadly we couldn't get any pictures from it! Assembly Hall, my friend accidentally played the organ which was very, very loud. I'd recommend taking a quick look at my video if you want a laugh as I got it all on camera. Nevertheless, this room was stunning - notice the walkway in the centre where security/workers could go through at any time. After the organ scenario, we headed out, before we could create any more noise. On the way to our exit door, we walked past a room with a worker doing some duty, luckily with his back turned. I think the whole reason for this explore was simply a bit of luck, which is always nice. Last edited by krela; 20th Oct 18 at 07:09. Reason: Fixed video embedding. Great set. 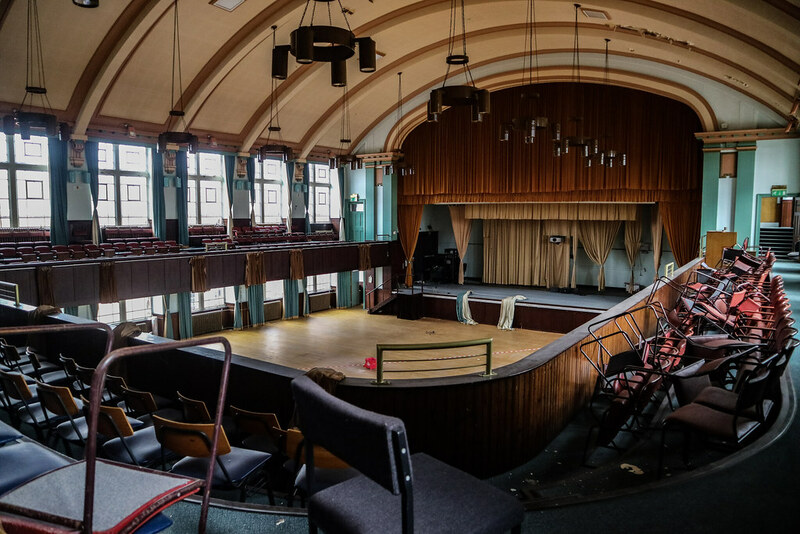 I hope they continue to look after it well, Theatres like that can turn a bit grim if not cared for! Fantastic set and write up. What a building! Video saved for when I can watch it properly, I'm looking forward to it! That's a great place and a fab set of pix.